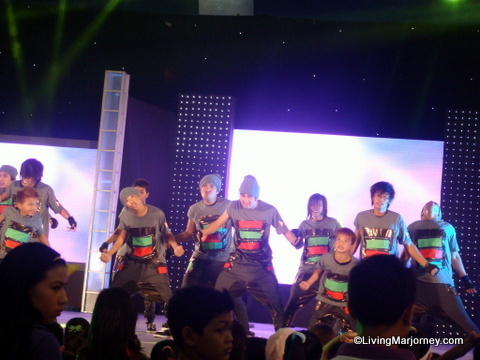 Last Saturday, April 21 SM Kids' Fashion "The Crazy for Colors" Campaign of all SM Department Stores nationwide was launched in SM Mall of Asia, Music Hall. 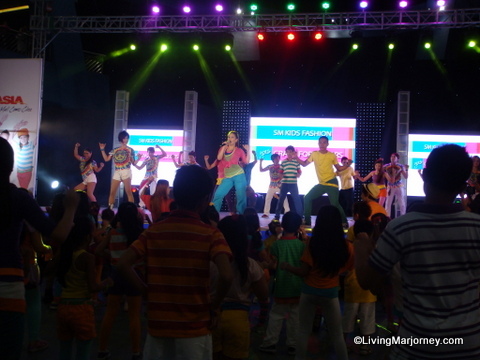 A Summer Dance Party was an all out dance celebration featuring various professional dance groups and a live dance tutorial of our very own Crazy for Colors "Shakeyebody" Dance Craze with the dancing diva, Ms. Regine Tolentino. The fun and colorful collection of fashion basics from its very own brands, JusTees and Zapped is at the heart of this campaign. Below are the photos of the kids' fashion show. 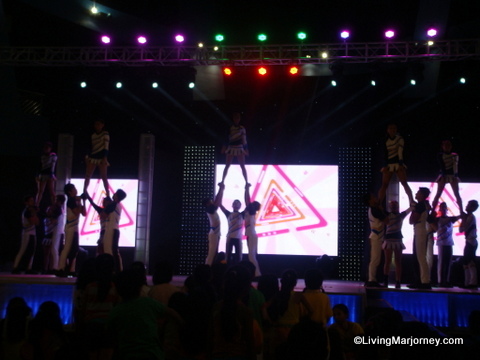 The celebration became more exciting with great performances from different group of professional dancers. Guests enjoyed other pocket events such as the Wii Dance Challenge, Get Spotted, Photo Booth and My Own Music Booth. I had a great time watching the Kid's Fashion Show, "Crazy for Colors". 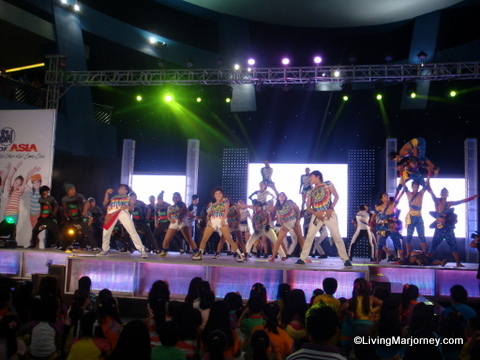 They are energetic and obviously having fun parading in colorful clothes, beautiful accessories and doing the "Shakeyebody" steps. Congratulations SM Kids Fashion and SM Department Stores! Watch out for the Summer Dance Party happening at the SM Mall nearest you, check out the schedules. 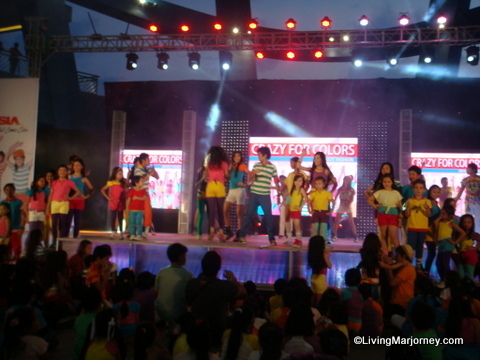 Don't forget to bring your kids and family and join the "Crazy for Colors" Campaign!